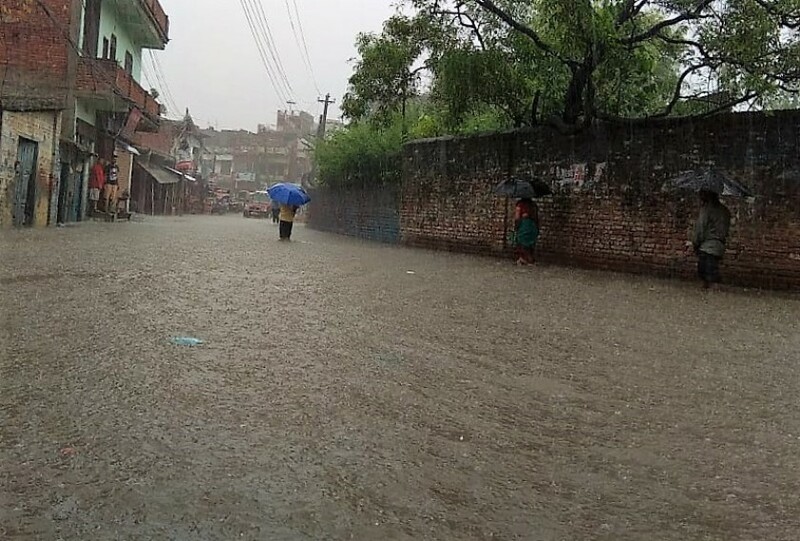 BIRGUNJ, July 2: The first rainfall at Birgunj has flooded main city area and other parts of the districts, including Ranighat, Tripur, Panityanki, Nagwa, Bhisuwa, Ramgadawa, Birta, Chapkaiya and Adarshanagar. Despite ample investments in water management, the problem is yet to be resolved. 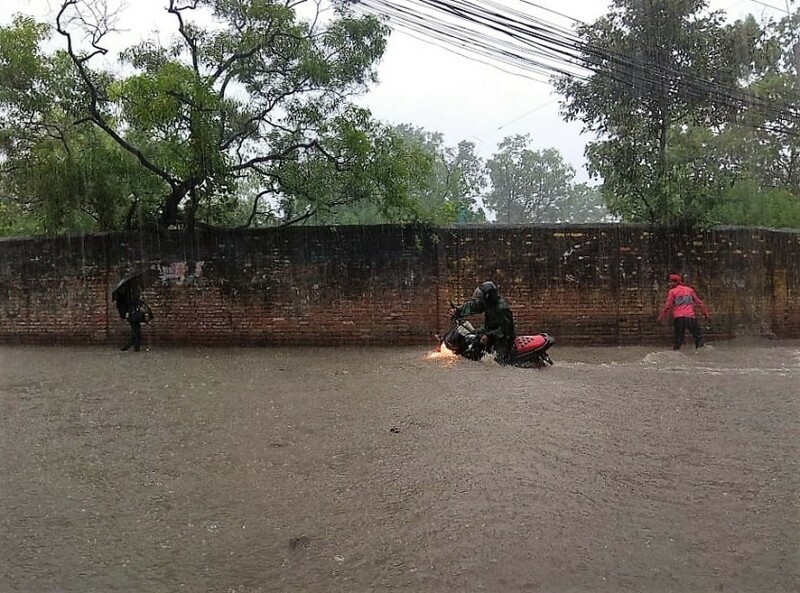 On the contrary, water management infrastructure have increased the risk of flooding in the district. 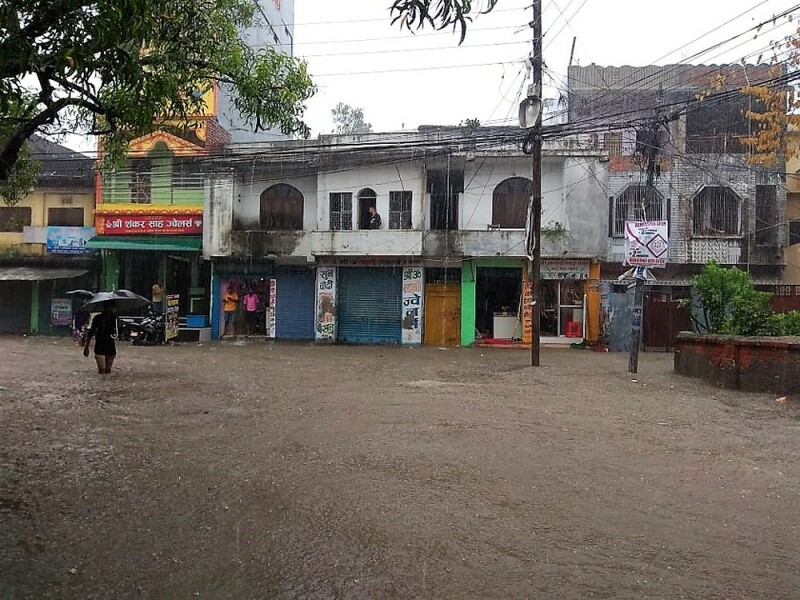 'There used to be water in the water sources but now water is all around the roadways', said Dhurba Sah, businessman.